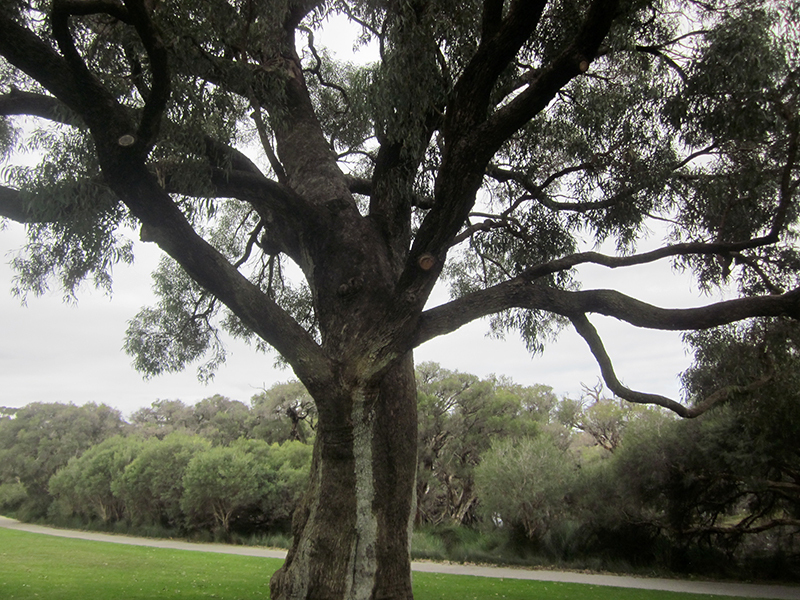 Ecoscape is responsible for creating the "Tuart Atlas" to accurately document the extent and condition of the Tuart trees throughout the Swan Coastal Plain. 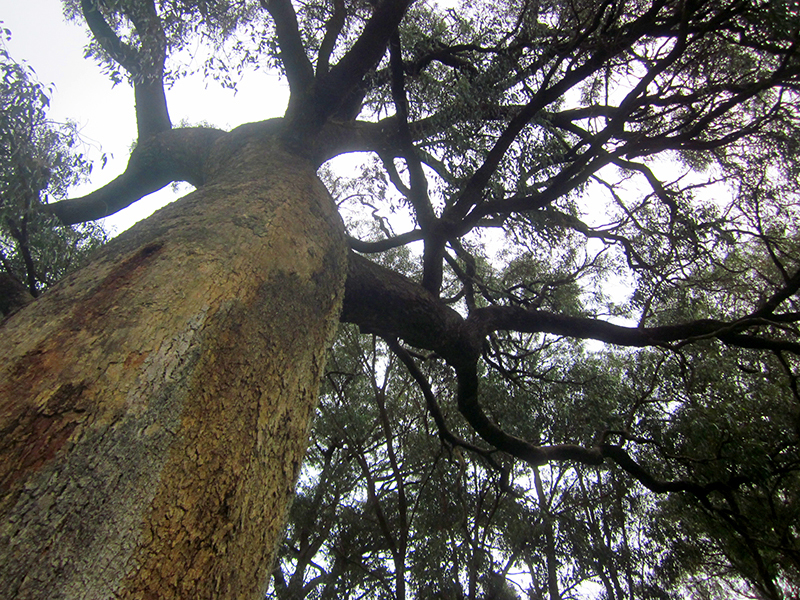 The atlas has since been published and is recognised as the most accurate mapping of the rare species and serves as a valuable tool in the conservation and management of Tuart trees. 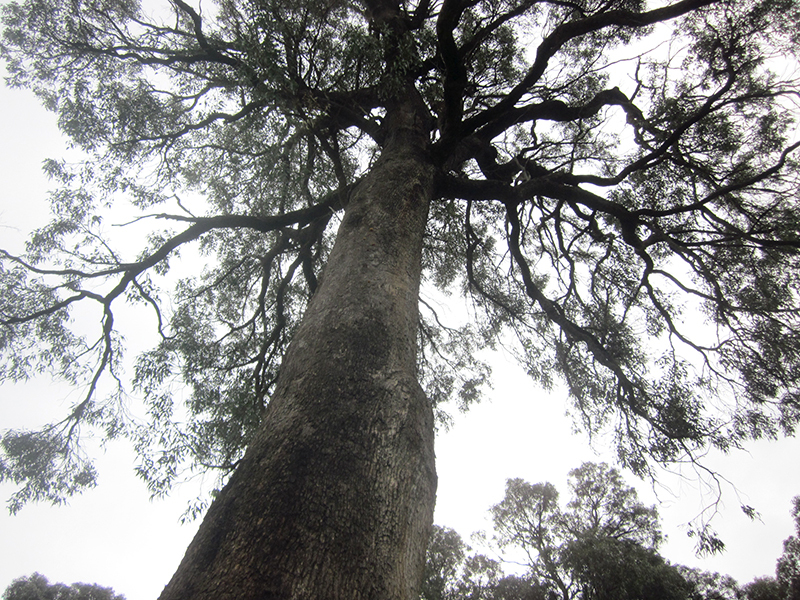 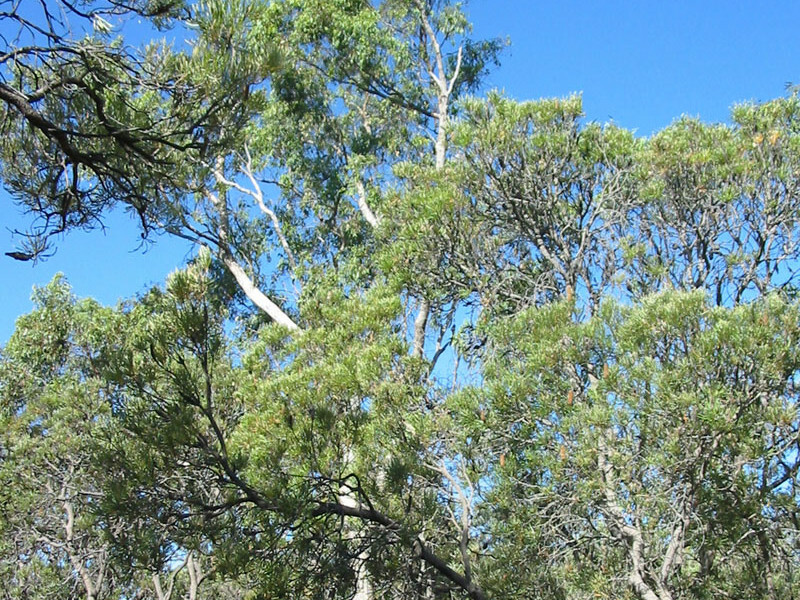 Tuart (Eucalyptus gomphocephala) was once widespread on the Swan Coastal Plain, but has been extensively cleared over the last 200 years and some areas of Tuart now appear in decline. 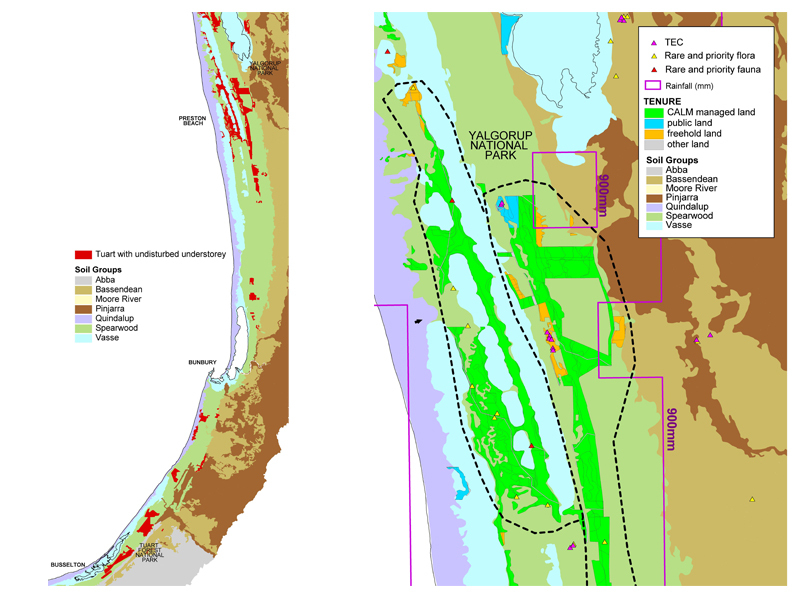 The Tuart Response Group, formed to manage and conserve Tuart trees and communities, commissioned Ecoscape to produce a Tuart Atlas that documents the extent and condition of Tuart on the Swan Coastal Plain using aerial photo interpretation. 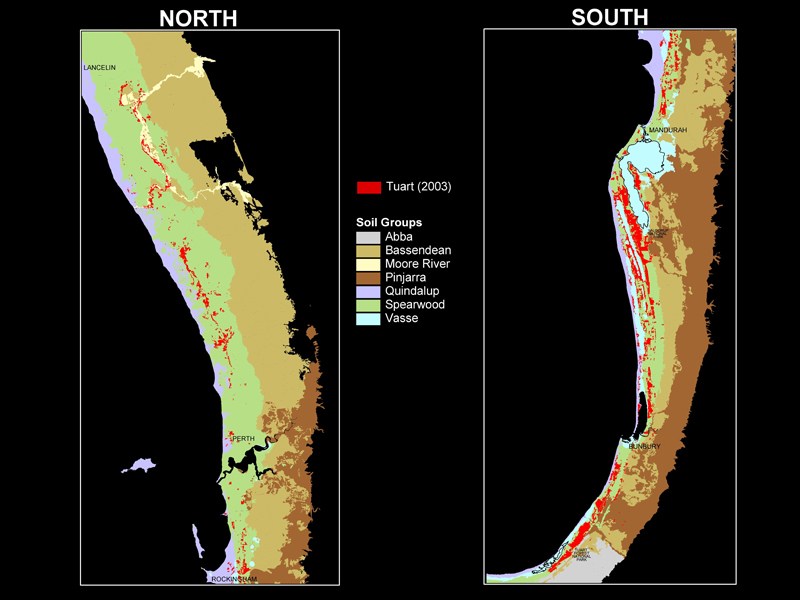 This atlas has since been published and represents the most accurate and up to date mapping yet. 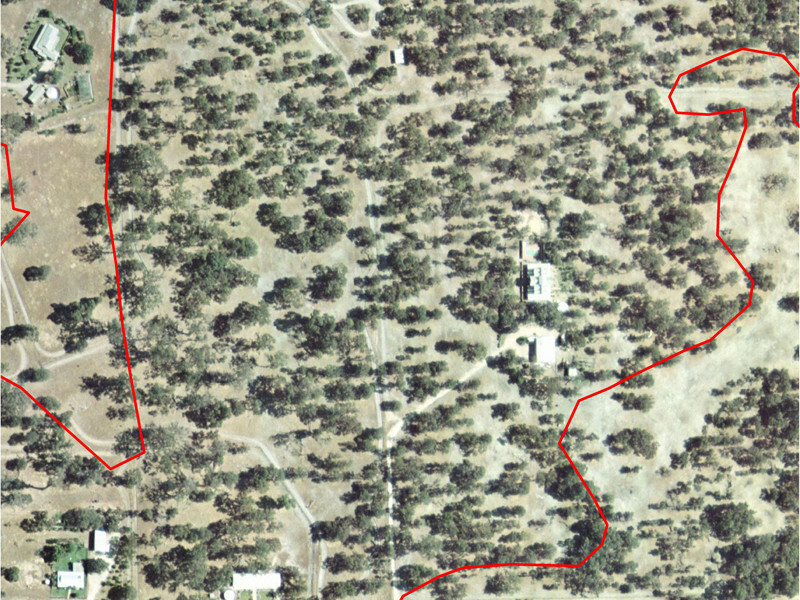 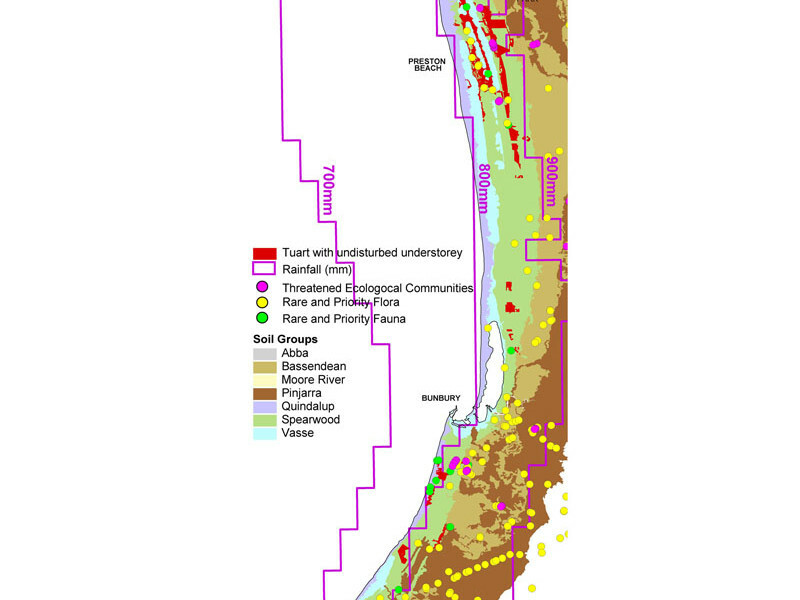 Ecoscape developed a planning tool to prioritise high conservation value Tuart using GIS. 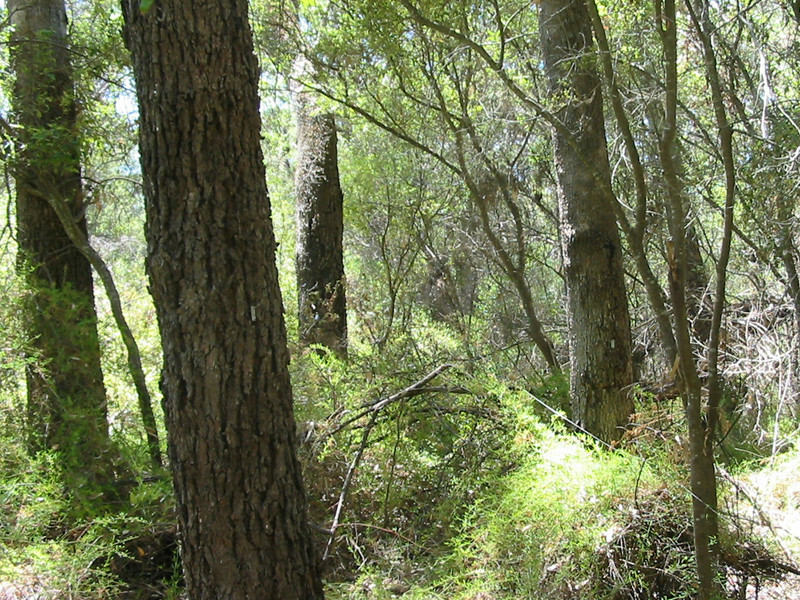 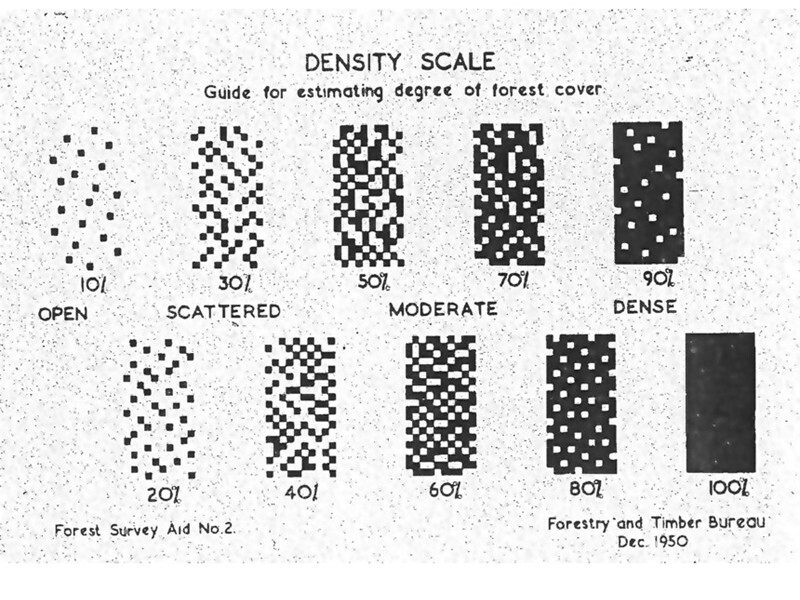 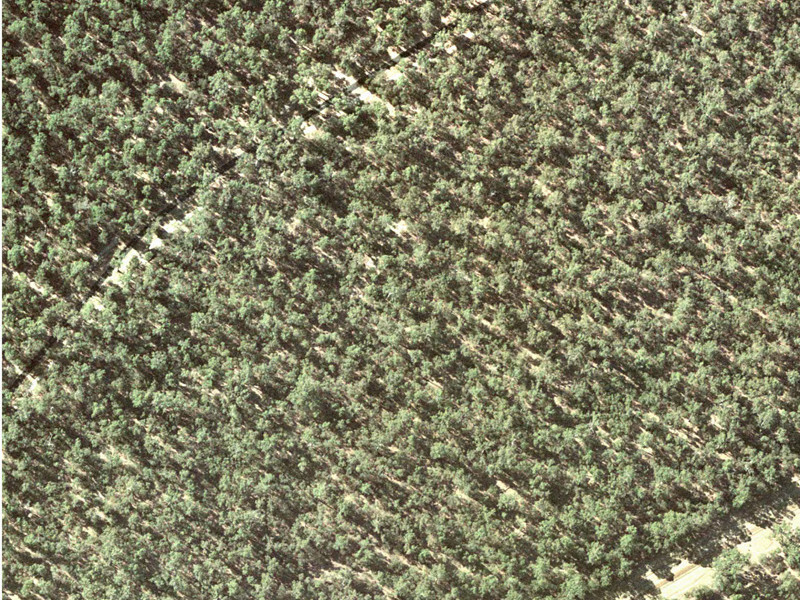 Criteria were developed to identify high conservation value Tuart and a matrix produced that identifies indicative areas of high conservation value Tuart woodlands.